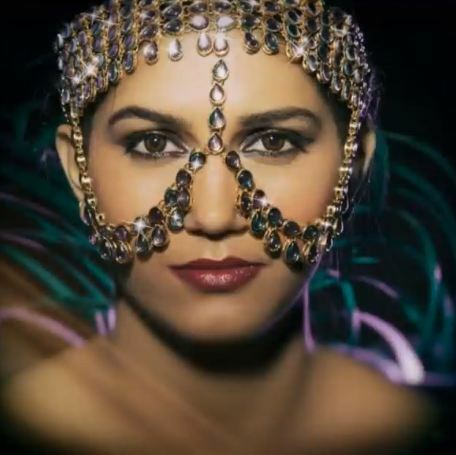 Sapna Choudhary stuns in these pics! Sapna Choudhary is a dancer, singer and also an actor whose humble beginnings is what makes her an inspiration for many. The girl from Haryana has made it big on her own thanks to her dancing skills and also due to her attitude. Sapna is usually seen in her desi girl avatar dancing in Indian attire, however, the dancer recently did some glamorous photoshoots which make her look resplendent in western wear as well. Shama Sikander looks splendid in a bikini!